Affiliate post: Link, Sora, Final Fantasy, Pokemon and Megatron shirts for friday. Tee fury now has posters as well. When you checkout click extras to see what they are offering. There’s some cool art there. You have to but a shirt to order the extras. But It looks like the extras are not limited to 24hrs like the shirts are. Super Hero stuff is another affiliate. 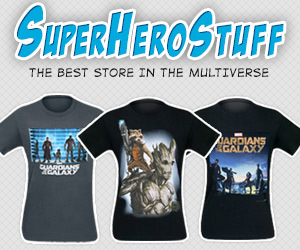 They carry tons of Super Hero clothing items and gifts. 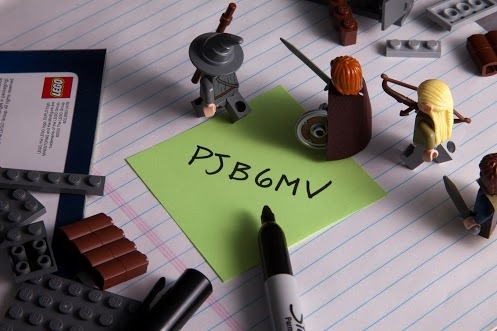 They even have a few LEGO related items. All the LEGO clothes are youth sizes which is disappointing cause this LEGO Brick built Batman Symbol shirt is cool. June 19, 2014 | Categories: Action Figures, Super Hereos, Video Games | Tags: clothing, final fantasy, kingdom hearts, Legend of Zelda, link, nintendo, pokemon, T-shirts, tee shirts, videogames | Comments Off on Affiliate post: Link, Sora, Final Fantasy, Pokemon and Megatron shirts for friday. Asgard Pack, $1.99: The characters from Marvel’s Thor: The Dark World are now in LEGO form! Wreak havoc as the vengeful Malekith and the villainous Big LEGO Figure, Kurse. Play as the shield-maiden of Asgard, Sif, and Thor’s Earthly love interest, Jane Foster. Defend the Universe with Odin and the Warriors Three: Volstagg, Hogun, and Fandral. Super Pack, $4.99: Get ready for brick-smashing action with more Super Heroes and Super Villains, plus new vehicles and races. Play as fan favorites Dark Phoenix, Winter Soldier, Symbiote Spider-Man, Hawkeye, Falcon, and Beta Ray Bill. Leave more damage with Big LEGO Figures Thanos and A-Bomb, and speed through 10 new races aboard the Spider-Mobile and Hawkeye’s Sky Cycle. 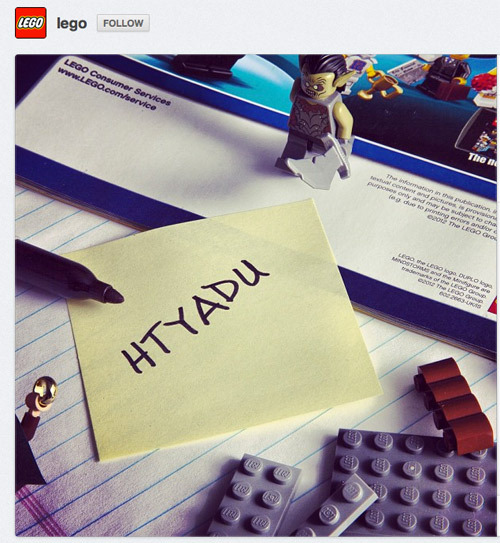 Trailer for The LEGO Movie video game. I’m looking forward to the movie just don’t know if I’ll get the game. Just not enough time to play. A Marvel LEGO Superheroes infographic. 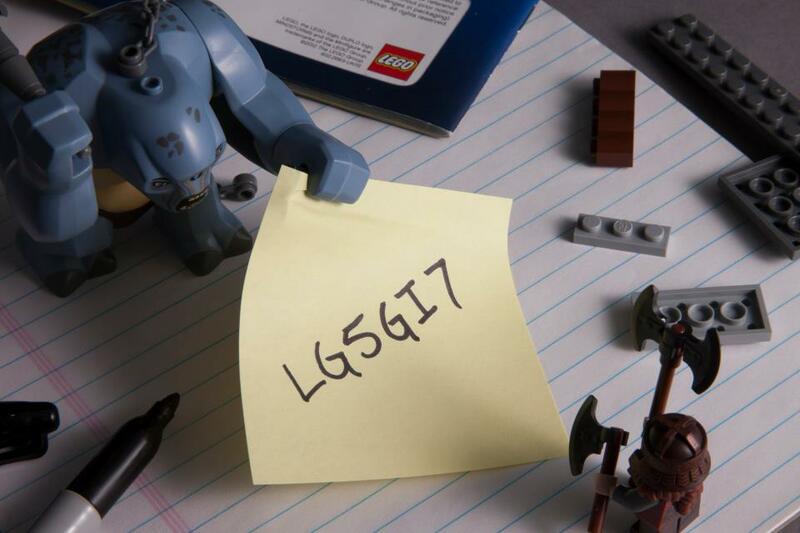 Marvel LEGO covers coming to a Comic store near you! In conjunction with the LEGO Marvel Super Heroes video game coming this fall, Marvel has announced LEGO Marvel variant covers to some of their titles. IGN has listed 21 covers that will get the LEGO treatment. Working with the folks at The LEGO Group to do these homage covers is an absolute blast!” said David Gabriel, SVP of Sales, Print & Digital, in a press release. Collecting variant cover can get pretty expensive. I would hope that some of these end up sold as mini posters. 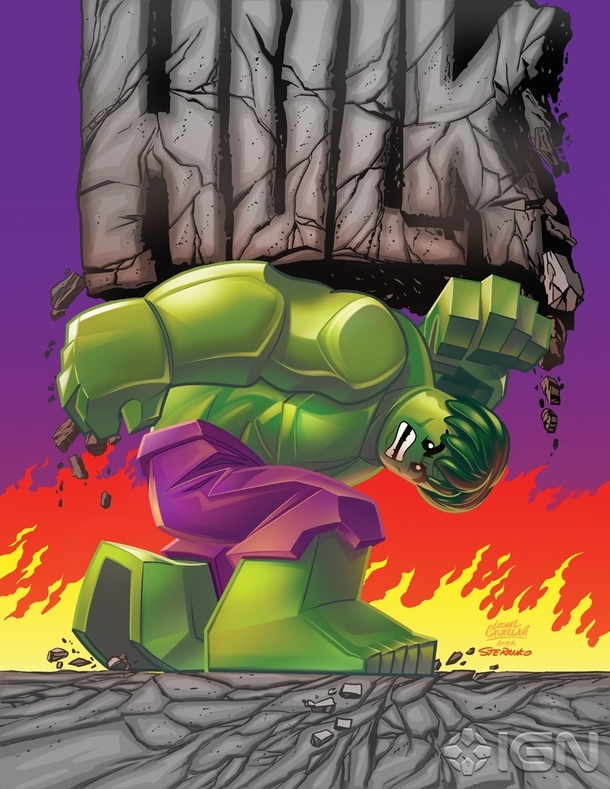 June 11, 2013 | Categories: LEGO, Super Hereos | Tags: comics, hulk, LEGO, marvel super heroes, mini-figs, super heroes, videogames | Comments Off on Marvel LEGO covers coming to a Comic store near you! 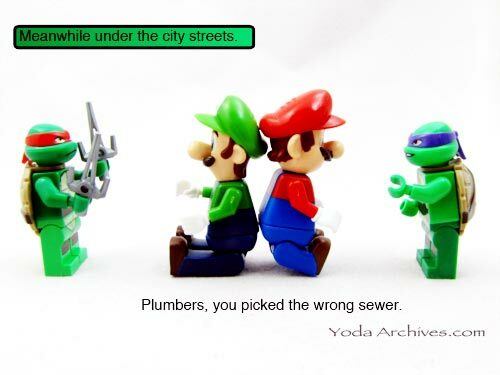 Wrong Sewer! stars Raphael and Donatello LEGO Minifigs from Baxter Robot Rampage (79105) and K’nex Mario Kart Mario and Lugi. Affair at the Arcade stars K’nex Super Mario Brother Wii Princess Peach, Mario Cart Mario and , Luigi, and a Pac-man arcade candy tin. It took a while to find a princess peach. I had seen her sold in blister pack earlier. But when I started looking for one in store she was nowhere to be found. I finally saw the Mario bros wii bags. She was easy to id in the bag the dress easy to find. If you want other characters there is a code to determine what’s in the bag. It is based on which number is underlined on the back of the bag. Also this is my first multi panel comic. Professor of Archeology, expert on the occult, and how does one say it… obtainer of rare antiquities. 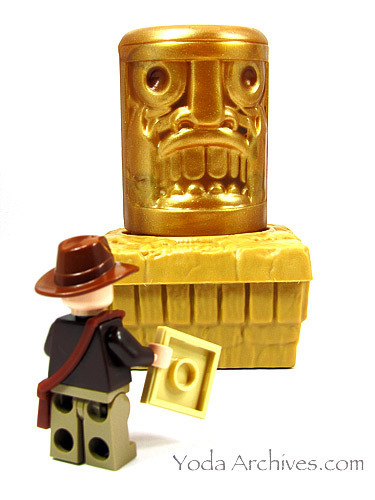 Indiana Jones and the Temple Run. There is a board game based on Temple Run app. The app was originally .99 but Imangi Studios made it free. You can purchase upgrades in-game. Is the game any good? How would an app translate into an old school board game? Well I’ll put it this way the board game was originally $19.99. I found it on clearance for $1 at Wal-mart. There are now versions based on Brave, Oz, and a Temple Run 2. This image is offered as an 8×10 print on E-BAY. 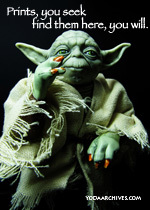 That auction has ended but check my online store at Ollure.com or my main e-bay page to see if another gets listed.